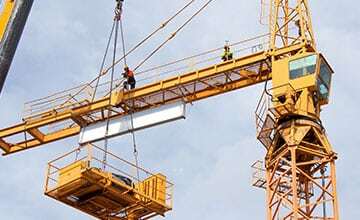 We provide vertical transportation solutions to contractors throughout New England with specialization in construction hoists and elevators, tower cranes, and other special projects. We provide construction site personnel & material hoists and tower cranes for skyscraper and bridge projects or city class equipment for a smaller footprint on tight city streets. 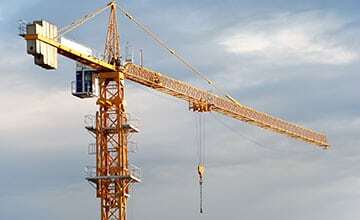 Julian Crane & Equipment is New England’s vertical transportation and construction experts, offering top of the line equipment, professional installation, maintenance, and safety training for heavy-duty elevator hoists and tower cranes. 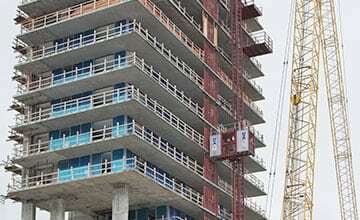 Contact us for expert support on your next construction project!